Bumperpodcast #208: There's a pirate on this ship! Bumperpodcast #208: There’s a pirate on this ship! The Bumperpodcast is taken over by a pirate! What’s his name? I have no idea … and neither does he! Listen and learn … On this tyrannical episode of the Bumperpodcast! 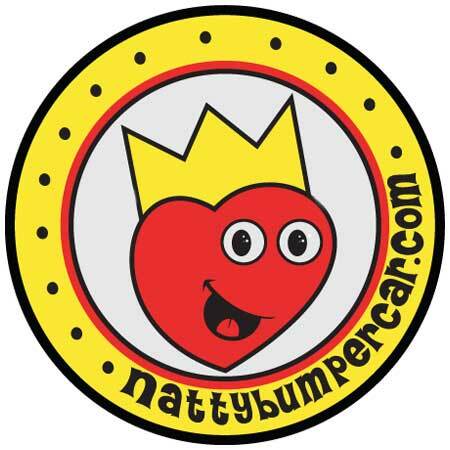 Comedian, Natty Bumpercar talks about some junk with Robot and Pig, and some other junk in today’s edition of the Bumperpodcast. Are you pirate-ish? Let us know by sending an email to bumperpodcast@nattybumpercar.com. https://i0.wp.com/www.nattybumpercar.com/wp-content/uploads/2014/12/bumperpodcast_image_200-and-up_1400.jpg?fit=1400%2C1400&ssl=1 1400 1400 natty bumpercar https://www.nattybumpercar.com/wp-content/uploads/2008/04/sticker.jpg natty bumpercar2015-02-12 08:51:492015-02-12 08:51:49Bumperpodcast #208: There's a pirate on this ship! Bumperpodcast #143 – Bag of awesome!